Okay, to start off, this sweater is AMAZING. The lights are really great, and the design is awesome. It's a legit sweater, not a pullover or anything like that. The lights are hidden behind a bit of light mesh fabric, so there's no cables or anything touching you at all. 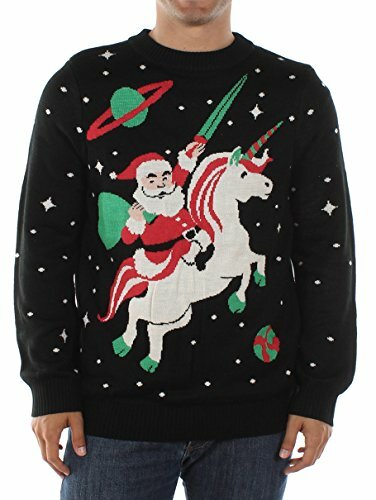 It's beautifully ugly, but more than that, it actually is an awesome sweater. 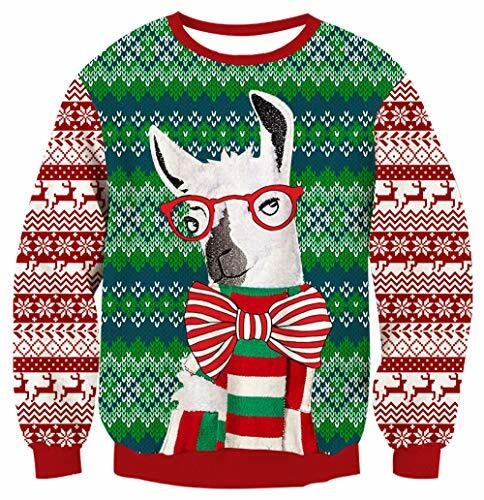 Get yourself the gift of a fabulously ugly Christmas sweater... and this one fits the bill. Uh Oh, looks like Santa had a few too many cookies this offseason and his pantalones are running a bit tight. This hasn't stopped him from fulfilling his duties as gift giver in chief but be wary of checking out Santa from behind because if you do you might be shocked to see that Santa has naughty side. 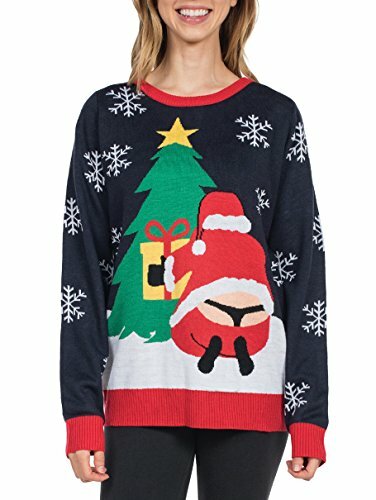 The Santa Whale Tail Ugly Christmas Sweater is sure to get laughs at your ugly Christmas Sweater party, office party or other shindig where you are ready to make people laugh. 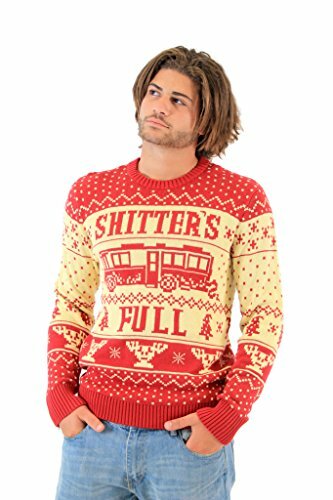 National Lampoon Vacation Shitter's Full Ugly Christmas Sweater features the famous line straight from the classic movie. 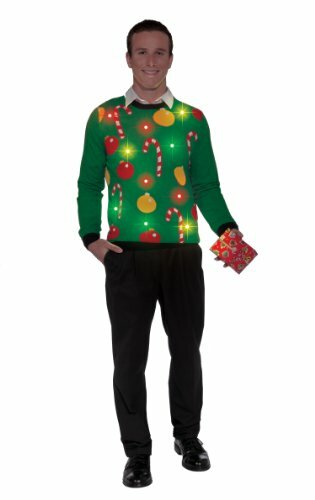 This is your year to win your Ugly Christmas Sweater Party contest. 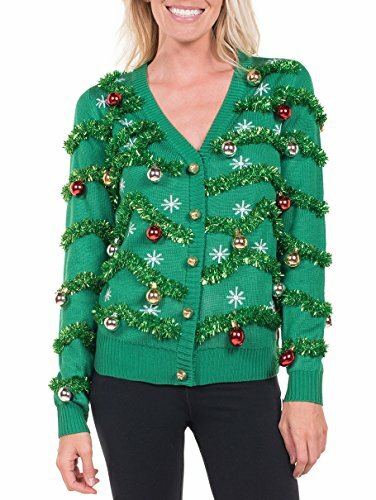 This green Gaudy Garland Tacky Christmas Sweater is the perfect sweater to make sure you stand out while staying comfortable. 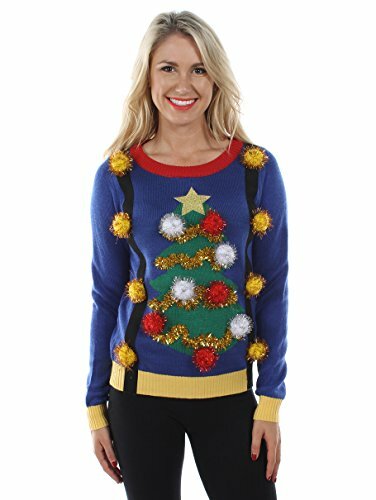 This Sweater is perfect for your ugly Christmas Sweater party, office party or other shindig where you are ready to make people laugh. 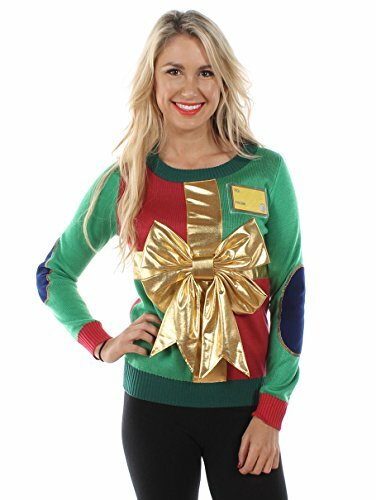 This tacky Christmas sweater is super cute with built in suspenders to keep you looking festive. Super high quality with double seam construction you'll be feeling as great as you look! Pay tribute to Christmas past in our throwback ugly Christmas sweater, designed for laughs and merriment. Great for Christmas parties, white elephant and secret Santa exchanges. 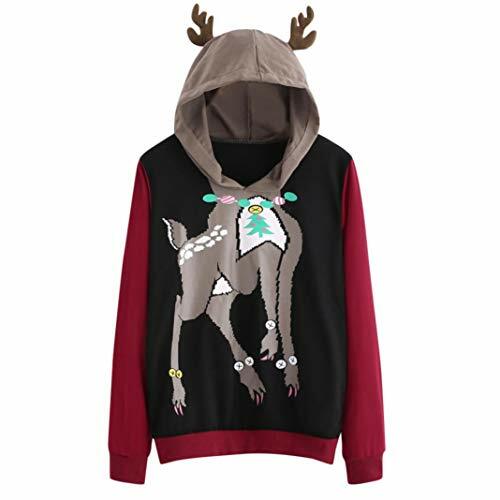 This sweater features an ugly Christmas llama! How perfect! My top shoe choices for this summer!